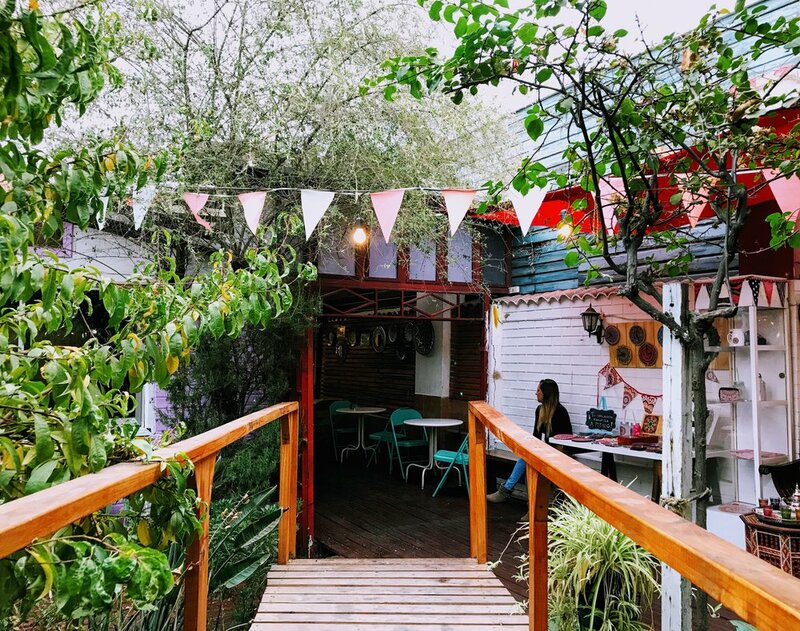 As an expat in Santiago, I quickly realized the importance of living in the right neighborhood, as it has the power to define your experience in the capital city. I've spent a significant amount of time walking through the neighborhoods of Providencia, Bellavista, Barrio Lastarria and Barrio Italia. This is a guide to the important neighborhoods in Santiago. This was my first introduction to Santiago as we moved into temporary housing on the bustling Avenida Providencia. Throughout the day, there is a ton of activity stemming from the loud buses ('micros'), taxis, street vendors and locals going about their day (work, school, etc). My favorite aspect of the neighborhood, though, is the clear view you have of the mountains, reminding you what a beautiful city I get to call home for this year. It's not always easy to make out the mountains amidst the pollution and fog that builds up in this valley, but when you get a chance to see them, the view is spectacular. 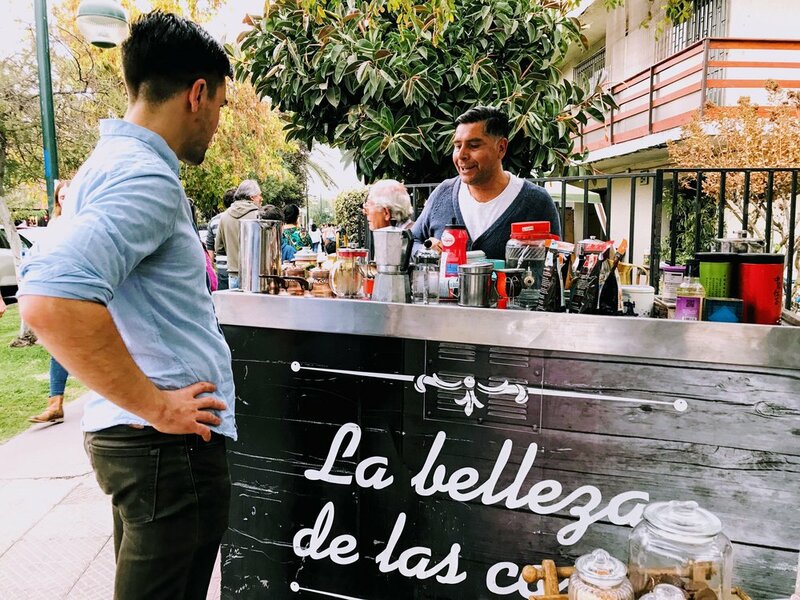 It took me a couple of visits to realize what an incredible neighborhood Barrio Lastarria is. It has beautiful, windy cobblestone streets interspersed with numerous restaurants and wine bars. 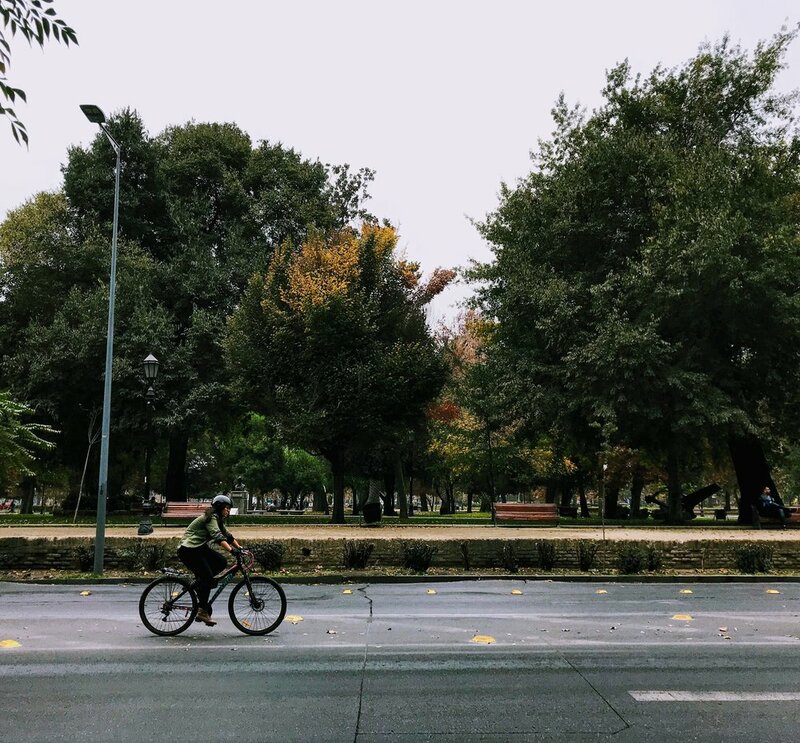 Its standout feature is the lush Parque Forestal that houses Museo Bellavista and has a long stretch of grass perfect for picnics and lazy lounging. I've felt the most at home here, and can't wait to spend more time in this tourist hub. Murals, salsa clubs, bars, restaurants, parks - Bellavista has it all, and is the perfect neighborhood for tourists to use as a starting point when exploring this beautiful city. My favorite place so far has been Jardin Mallinkrodt, an open air bar with several food trucks serving up shareable plates. Definitely check it out if you're in the area. 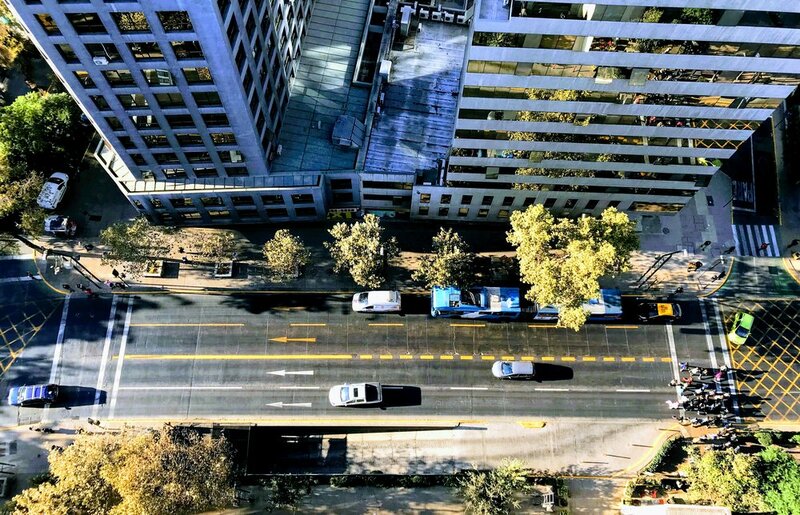 WHAT’S YOUR FAVORITE NEIGHBORHOOD IN SANTIAGO?